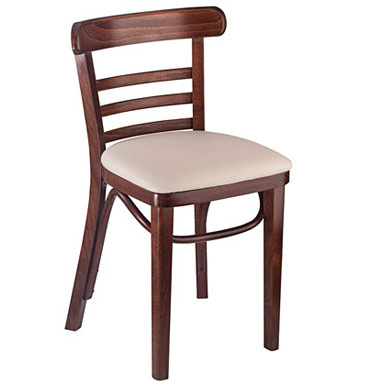 # W210V Economical ladderback restaurant café style chair with bentwood reinforced understructure. 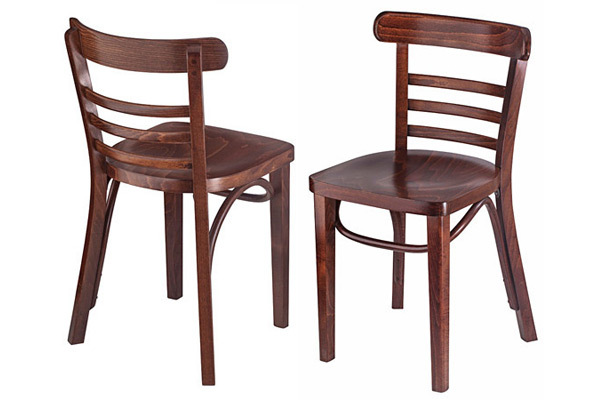 These are the well made budget wood chairs you need for the classy European bistro, New York or Victorian cafe look. 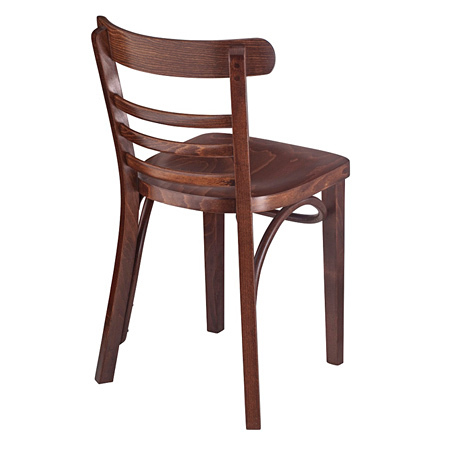 These genuine bentwood style chairs have three horizontal back supports and a curved wood backrest handhold. 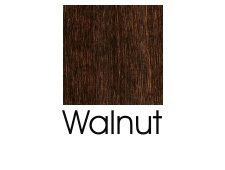 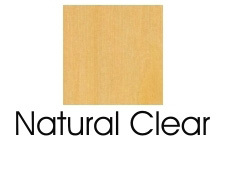 All in European beech wood species. 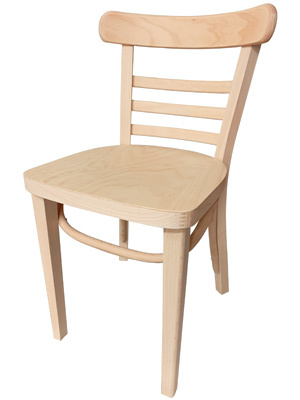 Smaller in scale and lighter weight bentwood ladderback chairs are a great choice for busy establishments. 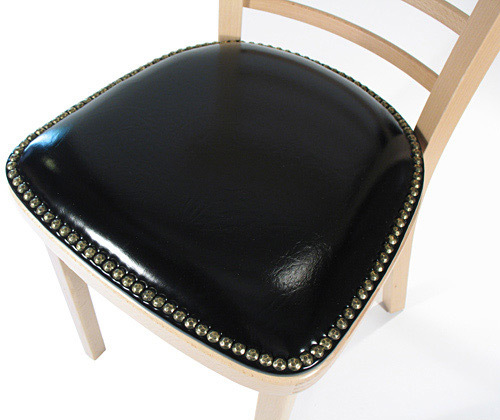 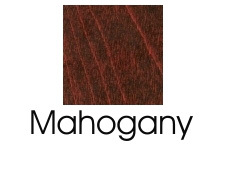 Bentwood Ladderback Chairs are available with wood veneer or upholstered seats. 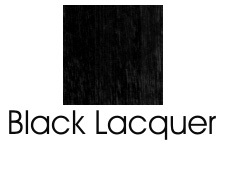 Ladderback bentwood chairs are available in Black Lacquer, Natural Clear, Mahogany Stain, Walnut Stain and Raw, Unfinished.